PPC full form is Pay Per Click. Pay Per Click (PPC) Advertising is an internet or online marketing method to drive traffic to your website, blog or product. PPC is also known as CPC (Cost Per Click). In which Advertisers pay the Publisher when the ad is clicked. In General, If we are a website owner and want to advertise our website or product through this technique, and we can generate sales, lead or traffic very easily in compare to SEO. However it will cost you more. PPC Advertising is an advanced mode to promote your blog or website. 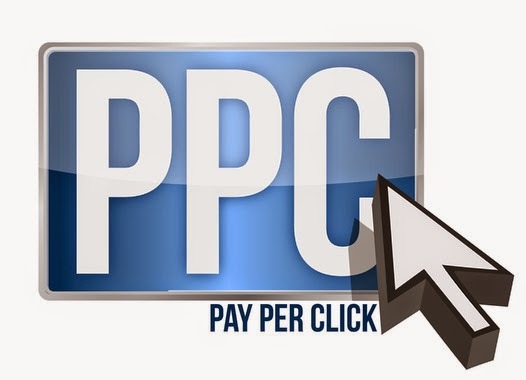 Here we will give overview on What is PPC Advertising?